Arthur Miller was one of the most important American playwrights and political and cultural figures of the twentieth century. Both Death of a Salesman and The Crucible stand out as his major works: the former is always in performance somewhere in the world and the latter is Miller's most produced play. As major modern American dramas, they are the subject of a huge amount of criticism which can be daunting for students approaching the plays for the first time. 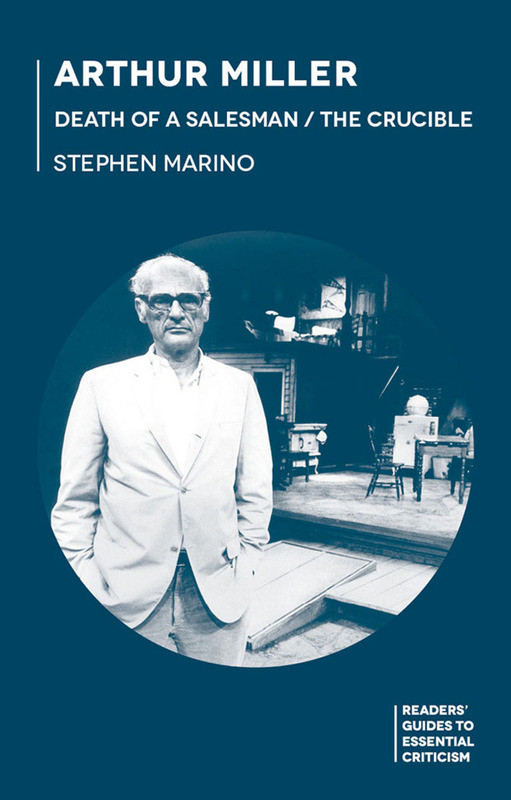 This Reader's Guide introduces the major critical debates surrounding the plays and discusses their unique production histories, initial theatre reviews and later adaptations. The main trends of critical inquiry and scholars who have purported them are examined, as are the views of Miller himself, a prolific self-critic.